A unofficial Version of Android 9.0 have Now been available for Itel A32F, it’s user Can update it to Android 9.0 Pie by Flashing the AOSP ROM. The ROM is a GSI Build By Phhusson & it’s Fully Working on Itel A32F. You Can Install it on Itel A32F by following the Below Instructions. 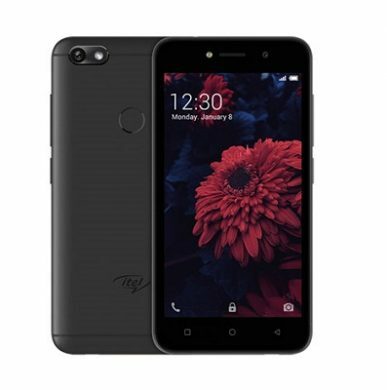 The Itel A32F. Smartphone is Run on Android 8.1 OS Which Is Powered by Mediatek MT6580 Processor. The Device Come with 1GB of RAM and 8GB of Storage Can Be Expandable via SD Card. Make Sure Your Phone at Least 50% Charge to Prevent accidental Shut Down. unlocking The bootloader Will Erase All Your Data So First Make a Backup before Process. GSI Image’s are in Beta Stage So Not 100% Work on Many Devices So if it not Work on Your Phone Please Re-flash Stock Firmware to Recover. Connect Phone to PC With usb. & then use BElow code to Perform target action. Done. Android 9.0 Pie now Installed. Wait until Installation Complete. Go back and Reboot System Now.